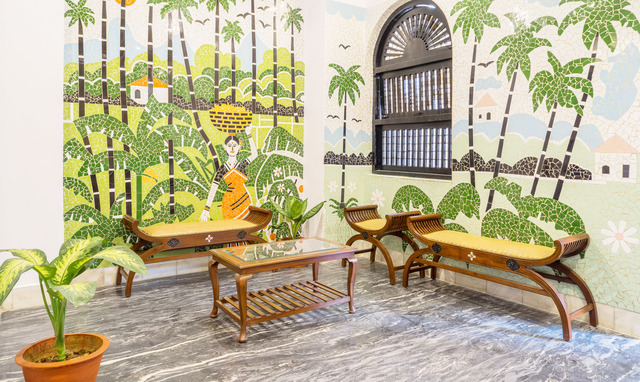 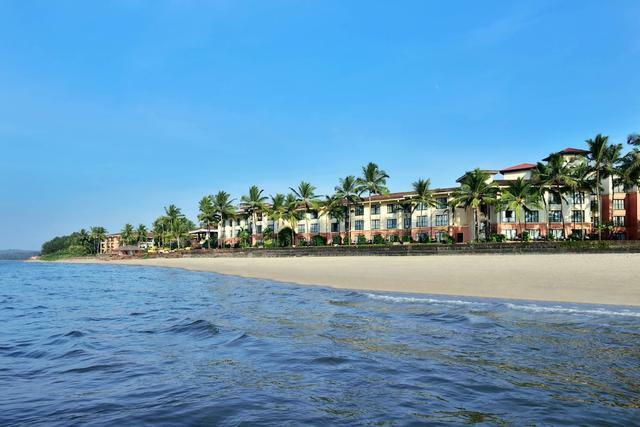 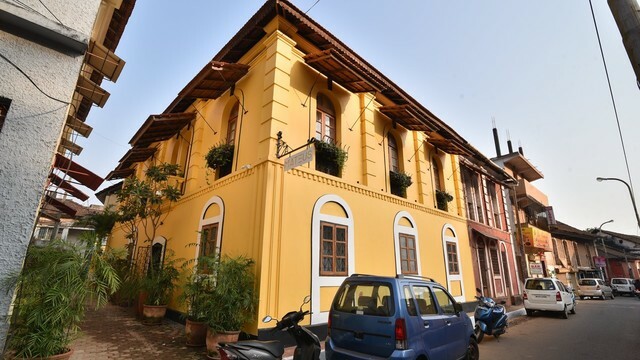 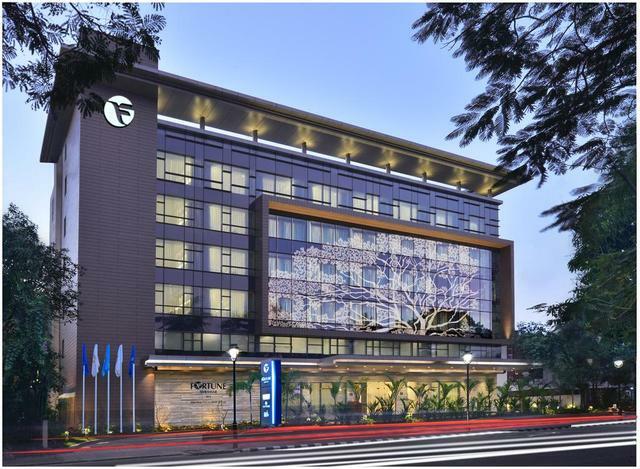 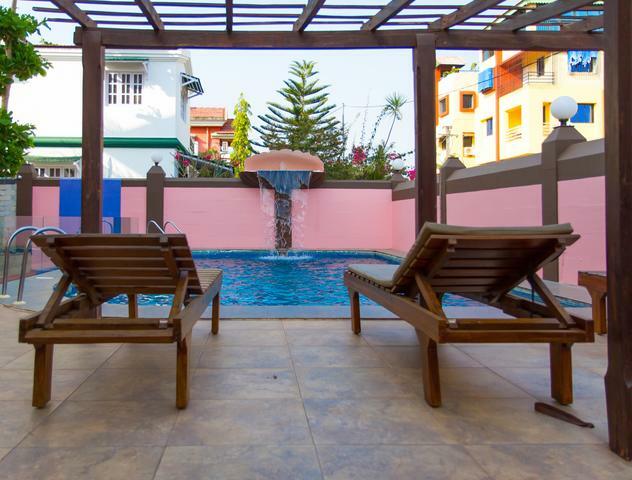 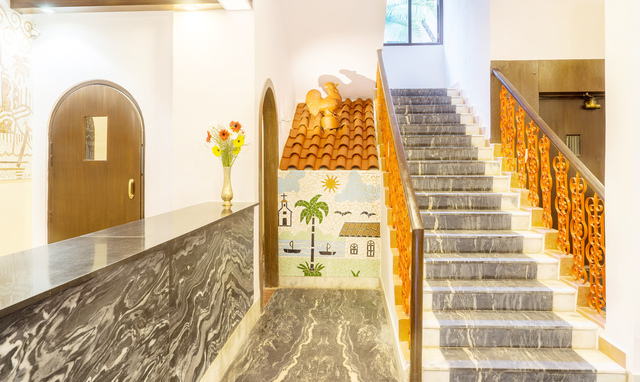 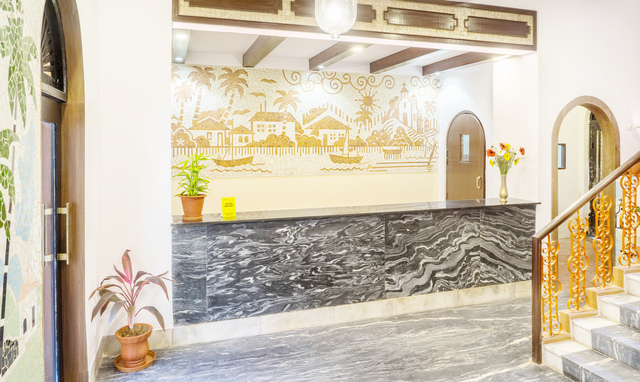 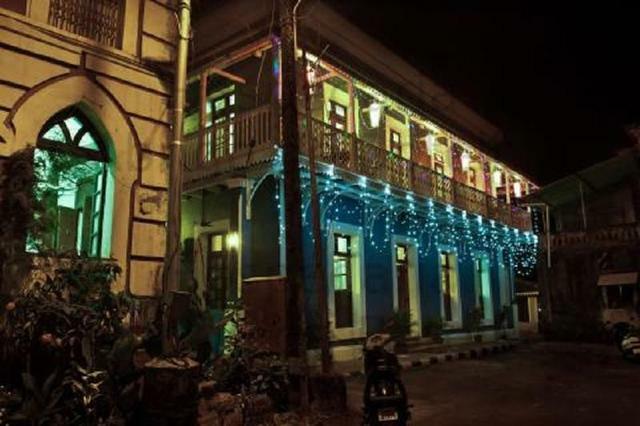 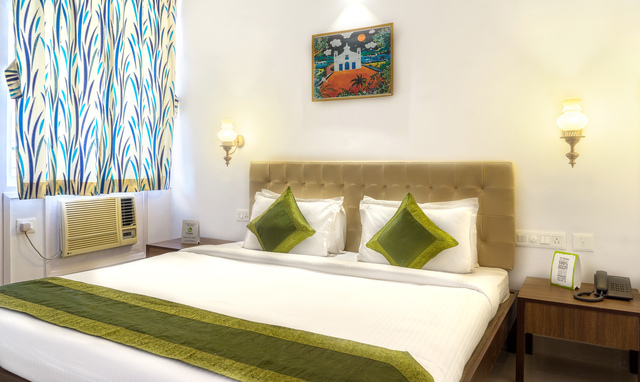 "Treebo Mayfair is situated right opposite to the Mahalakshmi Temple in Panaji, Goa. 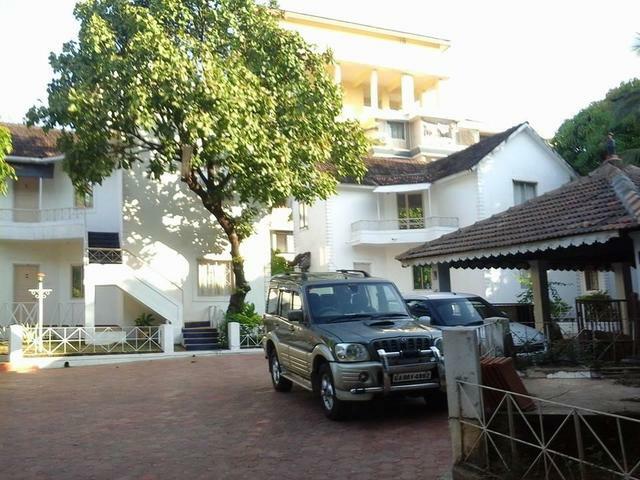 The property is 850 meters from the Ferry Jetty and 3 km from the Miramar Beach. 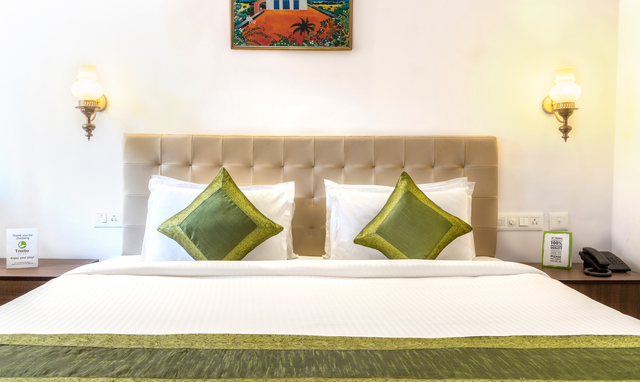 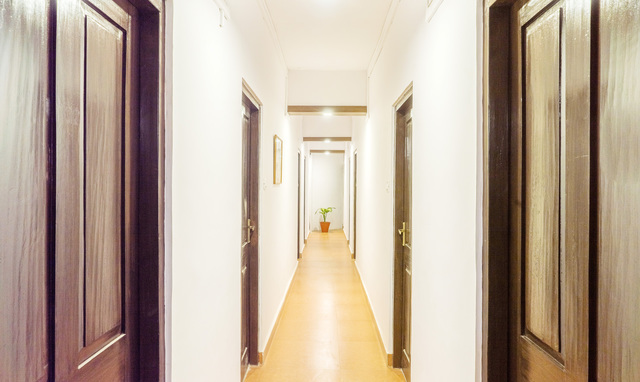 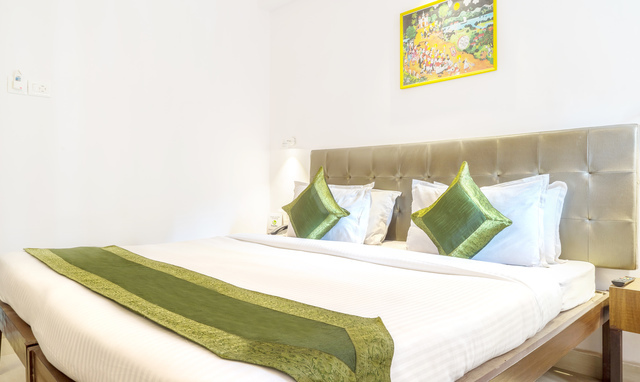 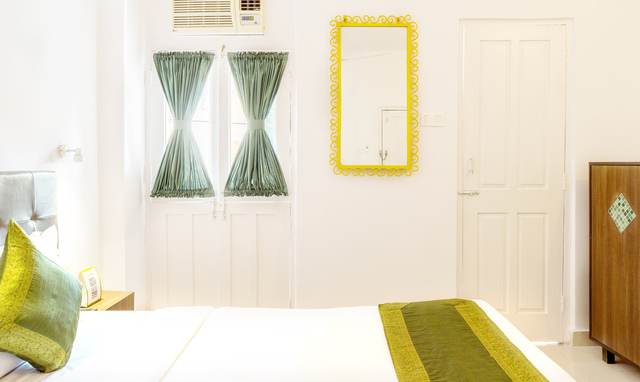 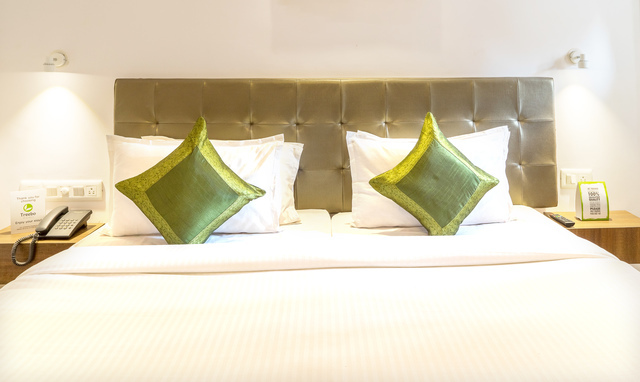 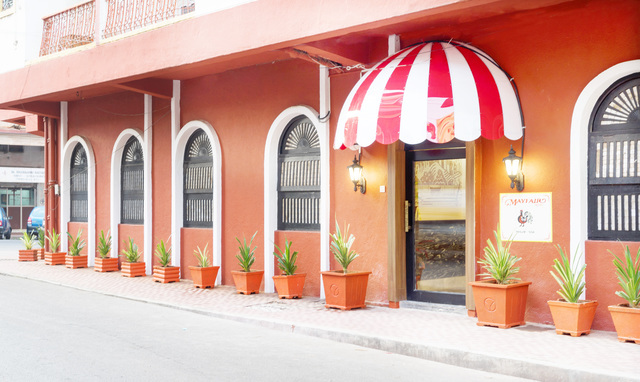 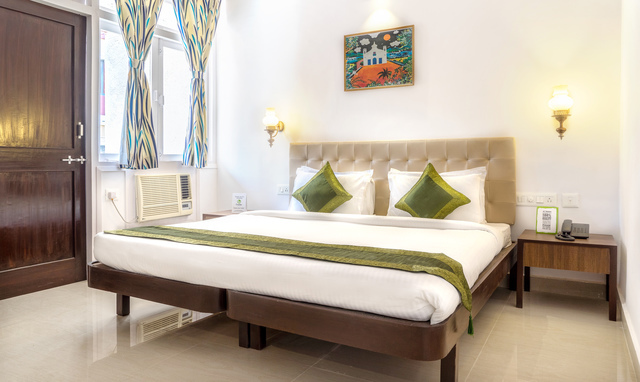 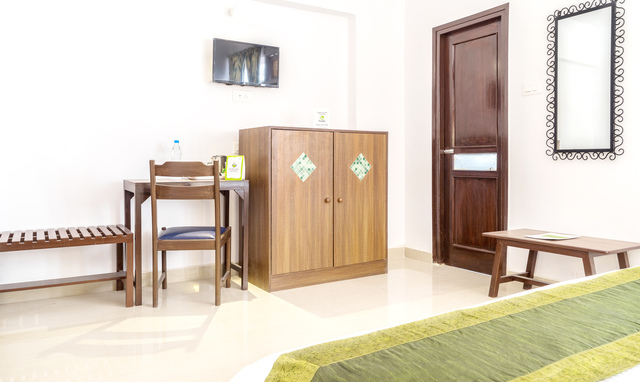 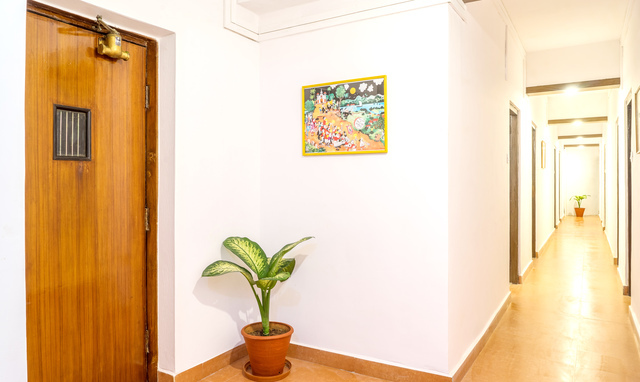 All the rooms are air-conditioned and equipped with an LCD television with cable/ DTH connection. 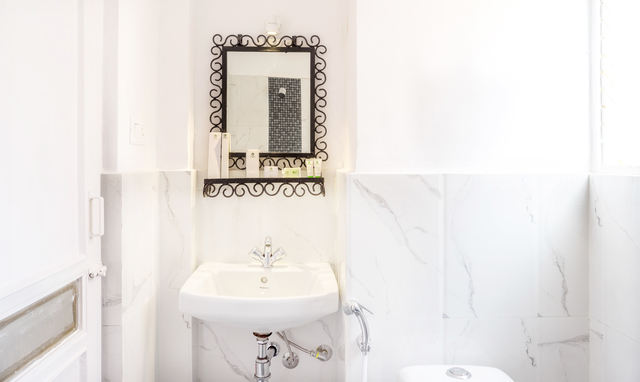 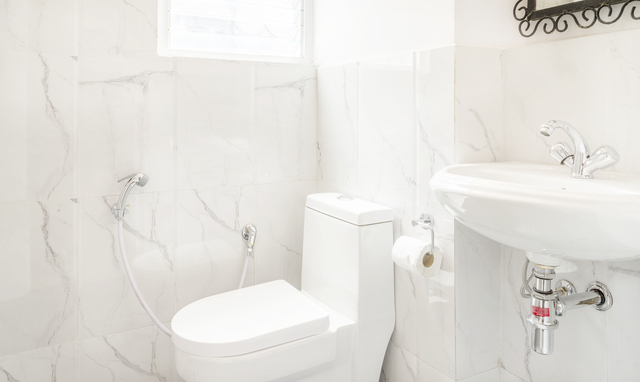 Youll find water heating facility and Treebo toiletries in the private bathroom. 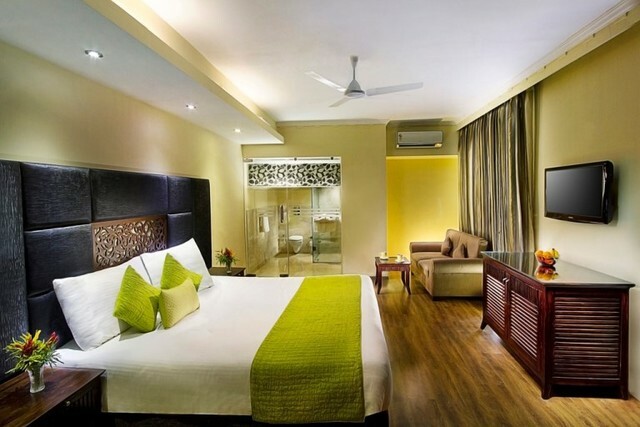 Guests can enjoy free Wi-Fi and complimentary breakfast from Treebo. 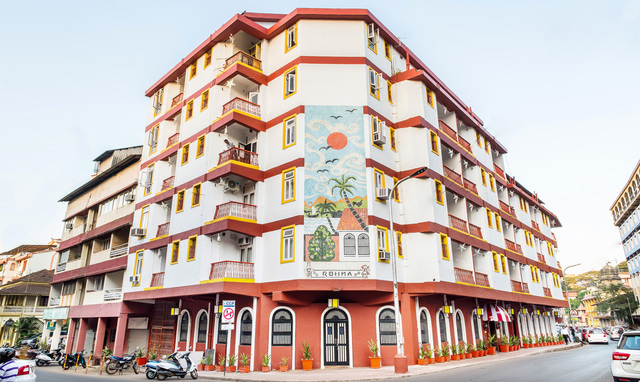 The Dabolim Airport is 30 km, Karmali railway station is 14 km and the Panjim Kadamba bus stand is 3 km from the hotel. 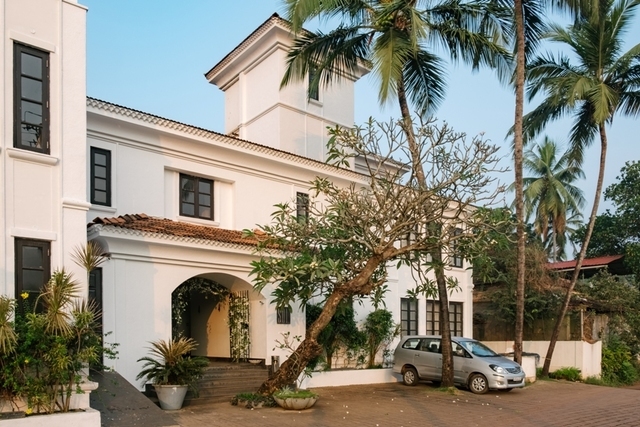 Places nearby this Treebo property are Black Sheep Bistro (50 meters), Goa Museum (2 km), Dona Paula tourist village (7 km), Dr. Rajadhyaksha Hospital (900 meters), Manipal Hospital (6.6 km) the shopping street at 18th June Road (400 meters) and Caculo shopping mall (2 km)."